There ain’t no meat or dairy in this F1 superstar’s tank. 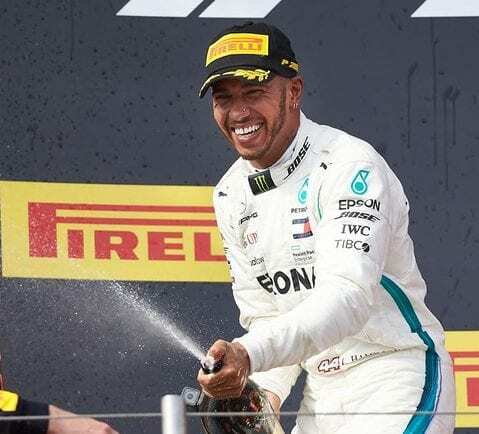 Yup, since 2017, Lewis Hamilton is proud to be vegan. 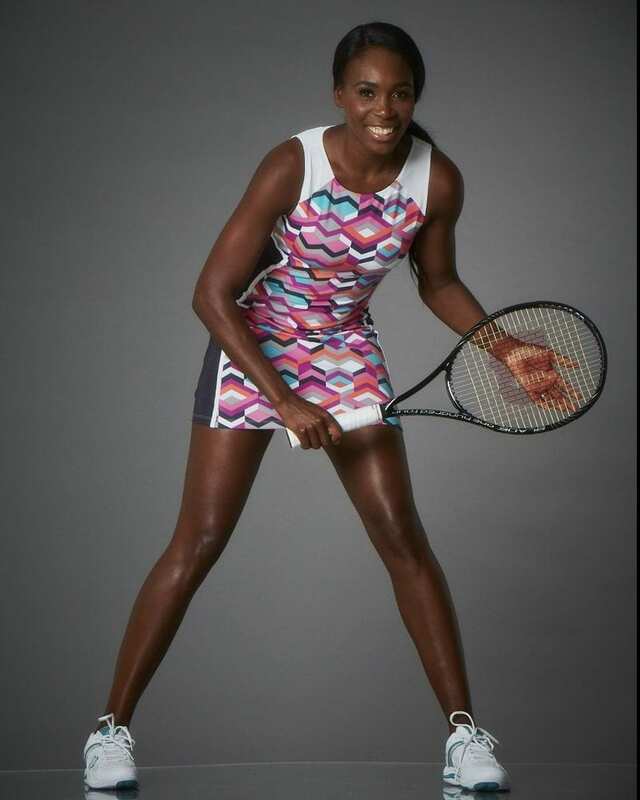 It’s definitely ‘love all’ for vegan tennis champion Venus Williams, who’s been powered by plants since 2011. When this pro freerunner isn’t taking running jumps at buildings, he’s spreading the vegan word. 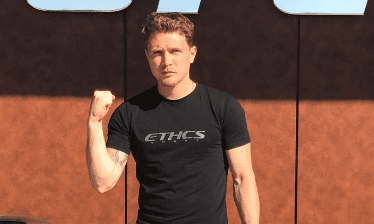 He also founded the Fair Wear endorsed vegan sportswear line ETHCS. 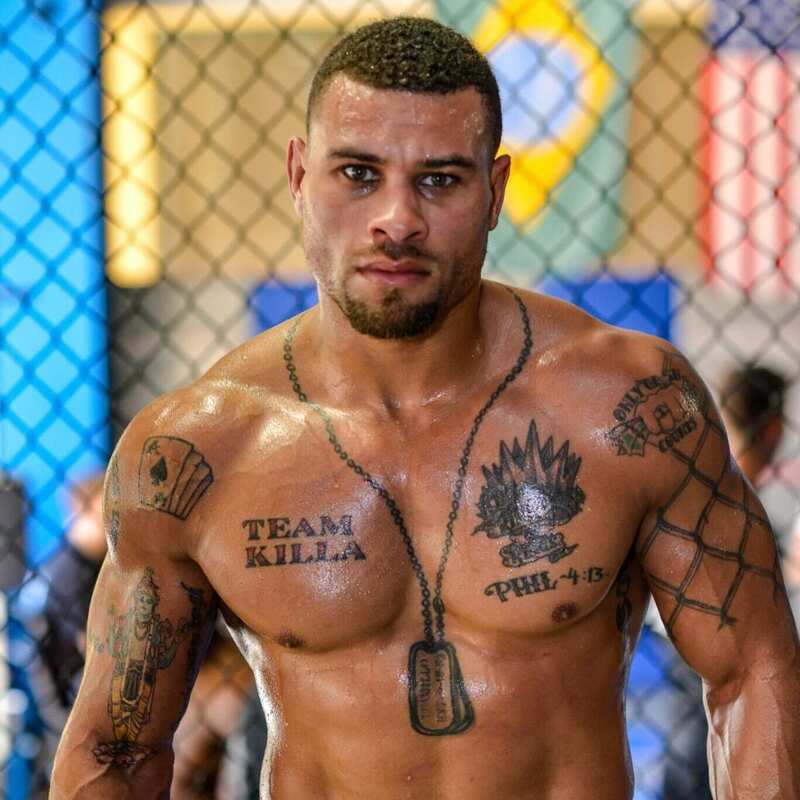 This mixed martial artist packs a punch with both his sport and vegan activism. He says, “Happiness is the new rich. Inner peace is the new success. Health is the new wealth. Compassion is the new cool.” Vegan AF. 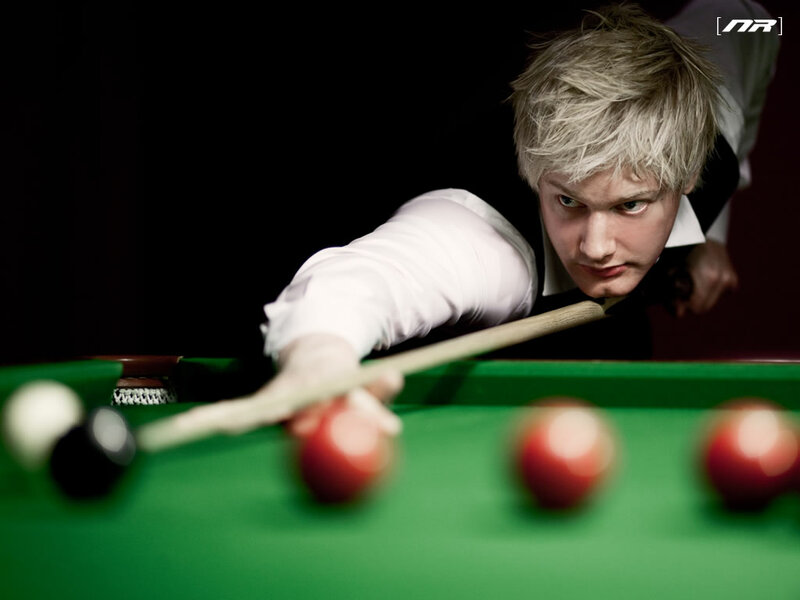 Australian Snooker professional and vegan Neil Robertson thinks eating animal products is a load of old balls. Pro surfer and twice-over title holder of the Open Women’s World Surfing Championship 2015 and 2016 caught the vegan wave when she was 16. 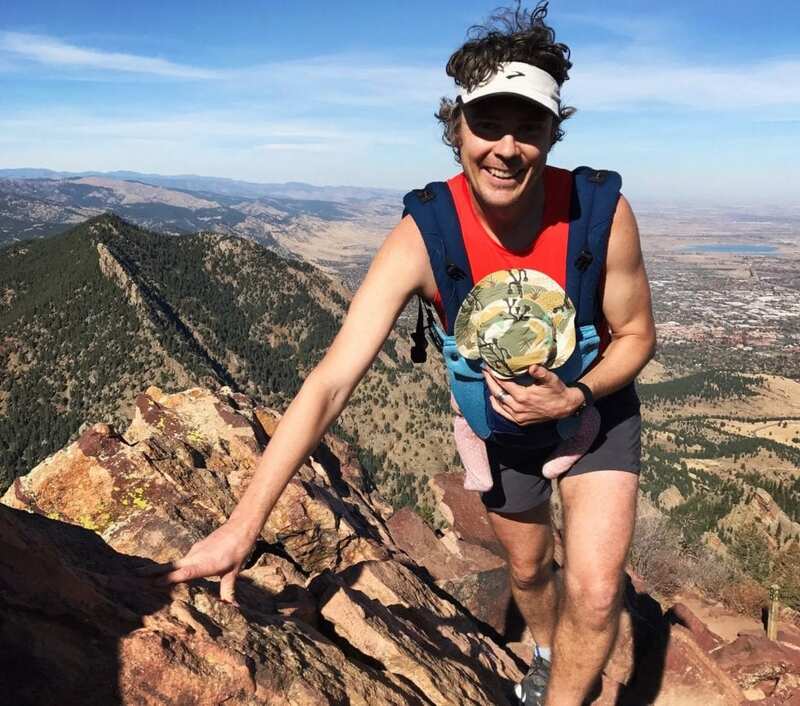 Long-time vegan and long distance runner Scott Jurek proves that you can absolutely smash it on plant power alone. 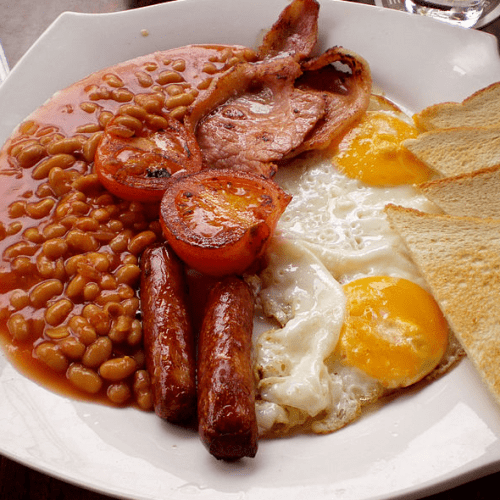 He’s an ultramarathon runner who holds 16 titles – boom. 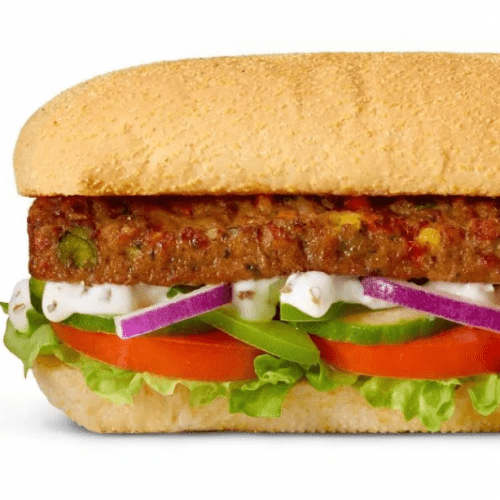 Who have we missed off from the vegan hall of sporting fame? Tell us in the comments below.